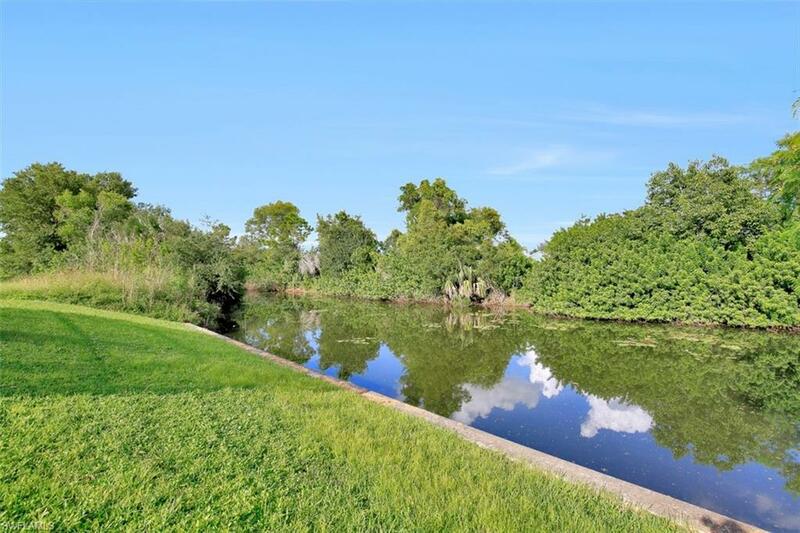 A must see 3 Bedroom, 2 Bath, pool home on a freshwater canal with seawall. 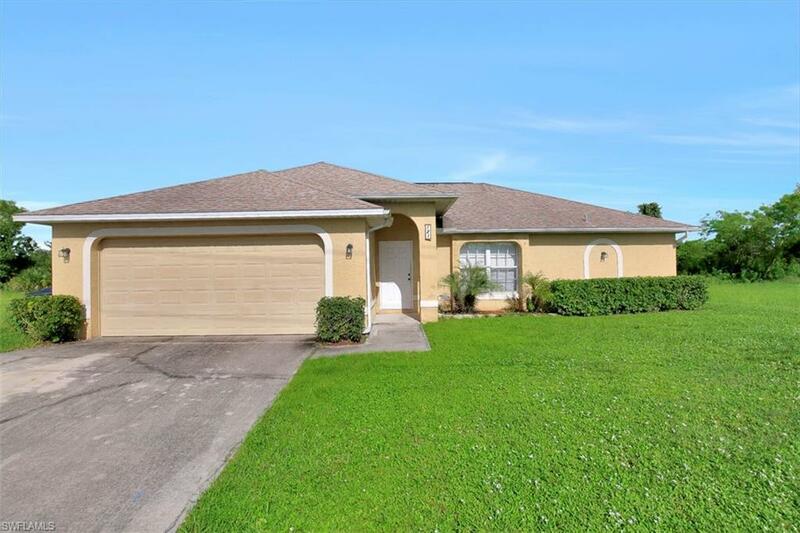 This light, bright and spacious home features over 1700 sq./ft. 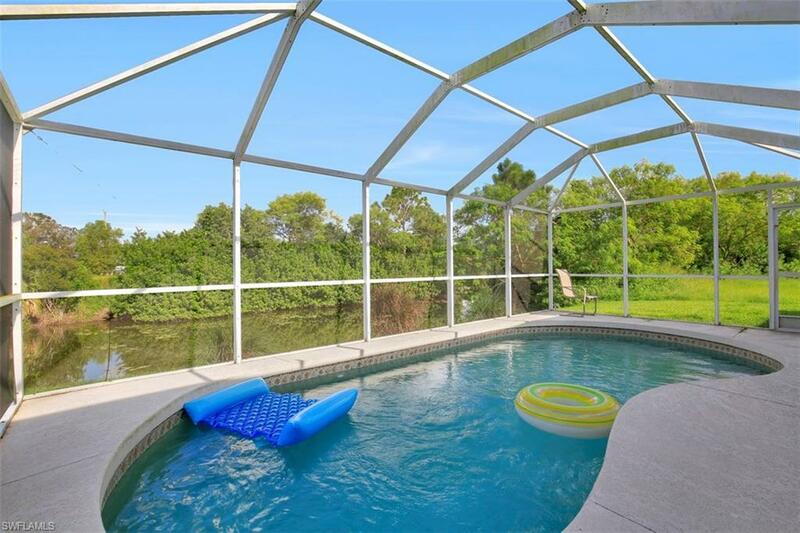 of living area, 19 inch tile on a diagonal in living and wet areas, carpet and walk-in closets in all bedrooms. Beautiful open kitchen with solid surface counter tops and wrap around island. Quick access to Shamrock Lakes! located conveniently to lots of new restaurants, shopping and entertainment.